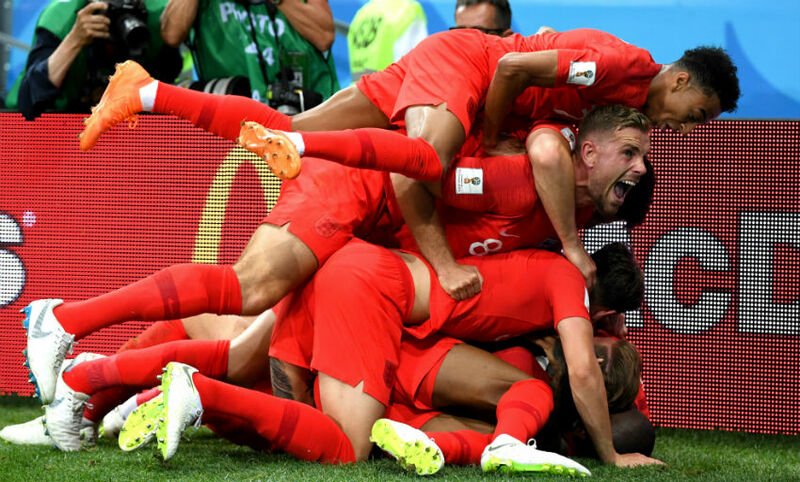 Seven of Liverpool’s eight-strong World Cup contingent could feature in the last 16 of the tournament, writes James Martin. Jordan Henderson and Trent Alexander-Arnold (both England), along with Dejan Lovren (Croatia) and Simon Mignolet (Belgium), have already secured their spots in the competition’s first knockout round. Meanwhile, Roberto Firmino (Brazil), Marko Grujic (Serbia) and Sadio Mane (Senegal) remain in contention to progress ahead of their nations’ final group-stage games this week. Of the Reds’ representatives in Russia, only Mohamed Salah - whose Egypt team were eliminated before their 2-1 defeat to Saudi Arabia in their final pool match on Monday - will definitely not be competing in the last 16. Firmino’s Brazil come up against Grujic’s Serbia in Moscow on Wednesday. Brazil have taken four points from their first two Group E fixtures, thanks to a 1-1 draw with Switzerland and a 2-0 victory over Costa Rica, and top the pool on goal difference ahead of the Swiss. Liverpool’s No.9 Firmino impressed after coming on as a substitute against Switzerland and Costa Rica and will hope to get a start at Spartak Moscow’s Otkrytiye Arena, where a point would suffice for Brazil to progress. Defeat, however, would make their qualification contingent on Switzerland’s result against Costa Rica. Grujic’s country, meanwhile, require a win over Brazil to be certain of reaching the last 16. A 1-0 opening-game victory over Costa Rica and subsequent 2-1 defeat to Switzerland leaves Serbia in third place in the pool heading into Wednesday’s match in the Russian capital. A draw against Brazil could be enough for Serbia, but that would require Costa Rica to beat Switzerland. Grujic was an unused substitute in Serbia’s first two group games. 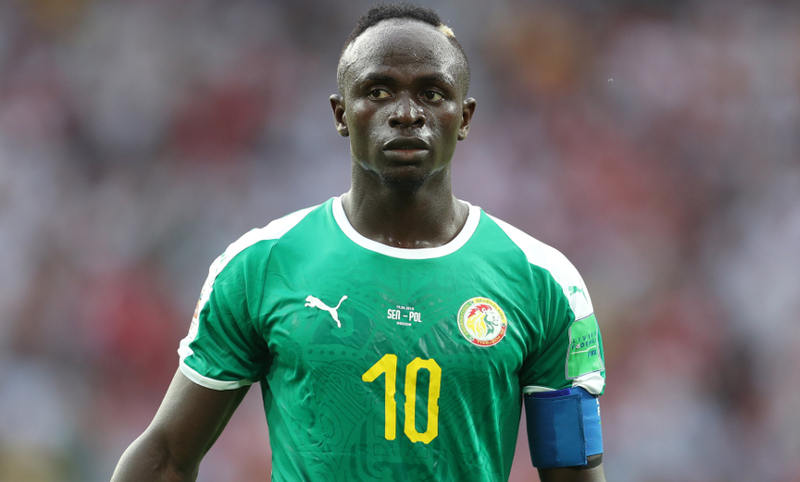 Mane has already captained Senegal to a 2-1 win over Poland and a 2-2 draw with Japan, scoring his side’s opener in the latter fixture. Group H is finely poised heading into Thursday’s final round of matches. Japan and Senegal both have four points, with Colombia in third on three points. 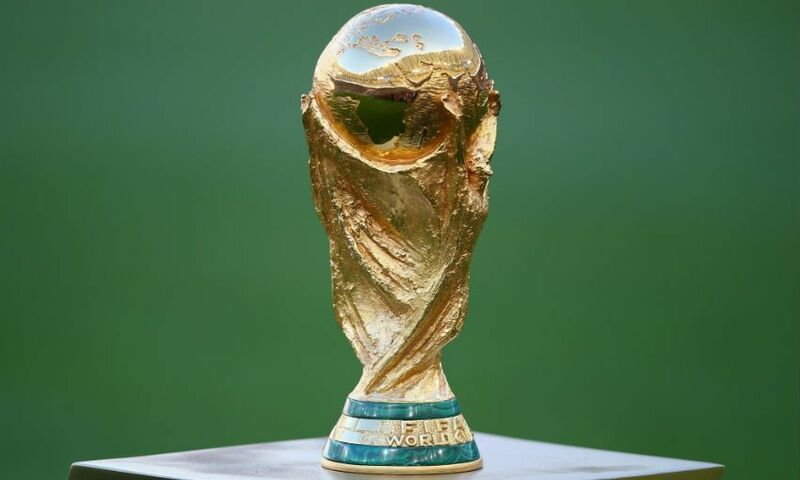 Mane and co would book their place in the first knockout round with a win or draw against Colombia, while a defeat may still be sufficient should already-eliminated Poland beat Japan. With their places in the last 16 already assured, Henderson, Alexander-Arnold, Lovren and Mignolet are out to claim top spot in their pools. Henderson and Alexander-Arnold’s England and Mignolet’s Belgium go into their Group G meeting in Kaliningrad with identical records from their first two matches versus Tunisia and Panama respectively: two wins, eight goals scored, two conceded. Should they draw, the respective disciplinary records of the two teams would be required to separate them into first and second place. Henderson completed the full 90 minutes in both of England’s first two games, while Alexander-Arnold and Mignolet are yet to play in the tournament. Lovren, meanwhile, has been a mainstay at the back in successive wins and clean sheets for Croatia against Nigeria and Argentina. A point against Iceland on Tuesday would be enough for Croatia to secure top spot in Group D.